Relaxed home salon, with all the trims of a big salon but half the price!! 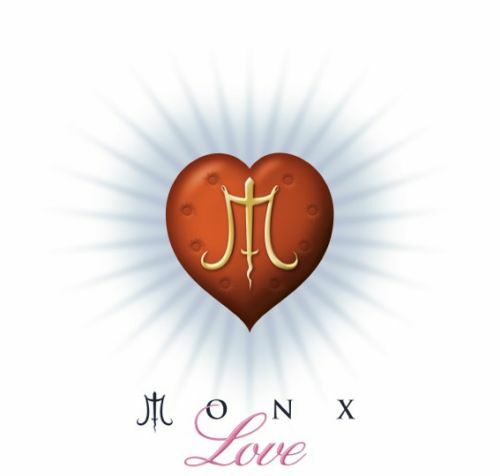 Here at Monx Love, our staff are trained to the highest standard. 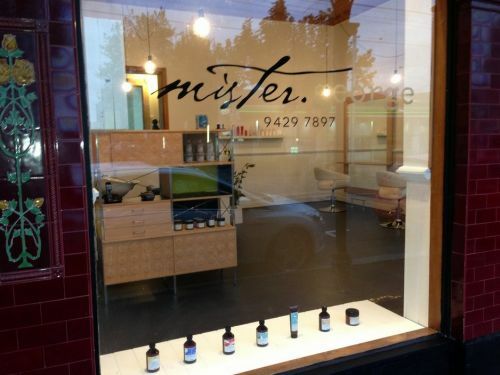 With experienced stylists, whether you are looking for a sharp precision haircut, a colour service with an array of colour options, a classic or creative hair up (with the potential to also look after your make-up needs with a qualified make-up artist on our team), or simply a trim, you can be safe in the knowledge that our friendly staff are looking forward to taking care of your hairdressing needs! 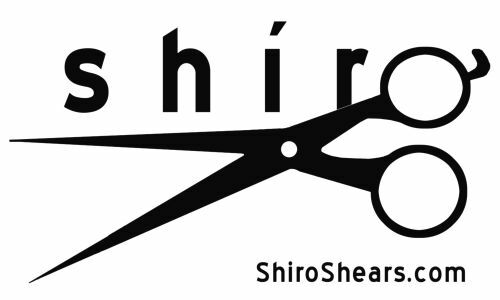 Shiro Shears is a worldwide distributor of fine Japanese Hair Shears. At Shiro Shears, we are dedicated to the consistency of quality and customer satisfaction. We only use the highest quality, longest-lasting, best compontents available. Our hair shears are top quality, and are made to last. Get 100% human hair extensions that simply clip in! A huge range of colours, styles and lengths! Cheap low prices perfect for wholesale! no minimum orders! buy today!